United Nations Secretary General Kofi Annan immediately set up an annual two-day seminar behind closed doors for fifteen UN ambassadors. 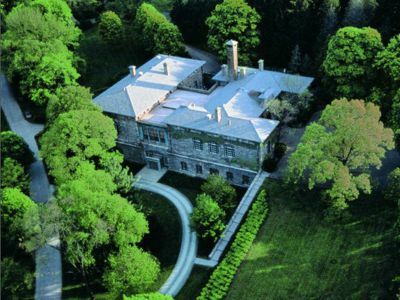 This “retreat” (sic) was generously hosted by the Rockefeller Brothers Fund at the Pocantico Conference Center (upstate New York). There, outside the official framework of the United Nations, the Secretary General discussed the reform of the Organization with the representatives of the States whose support he knew he could count on. 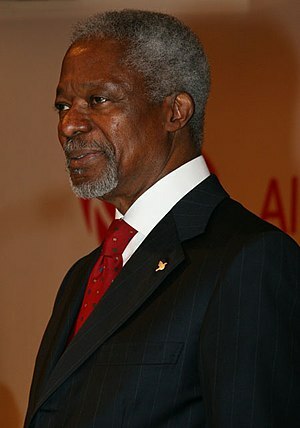 “Harassing Kofi Annan,” by Thierry Meyssan, Voltaire Network, 13 December 2004. “Behind the 2009 Nobel Peace Prize,” by Thierry Meyssan, Voltaire Network, 19 October 2009. “An Open Letter to the dishonorable Ban Ki-moon,” by Hassan Hamade, As-Safir (Lebanon), Voltaire Network, 27 January 2012. Thierry Meyssan is a frequent contributor to Global Research. and without a doubt, you’ve hit the nail on the head. The problem is something not enough folks are speaking intelligently about. Now i’m very happy that I came across this during my search for something relating to this.